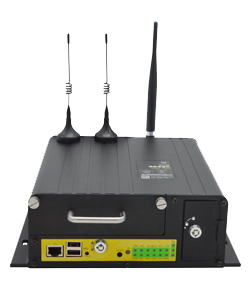 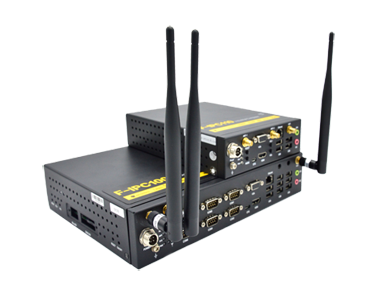 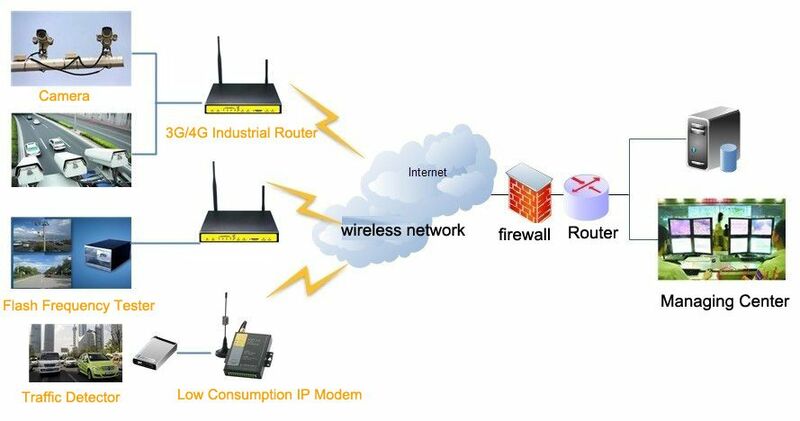 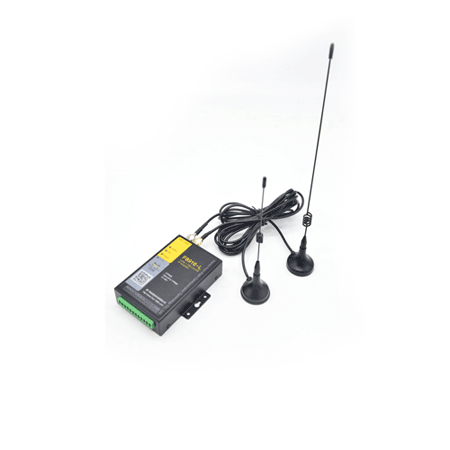 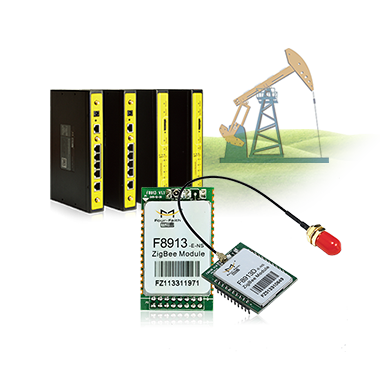 Wireless Monitoring System consists of data collection, wireless network, and back end data managing three parts: Data collection terminal includes traffic detection sensor,tachogenerator, camera etc..
Four-Faith 3G/4G Industrial Router or ip modem F2x14 Low Consumption IP Modem works as wireless communication device. 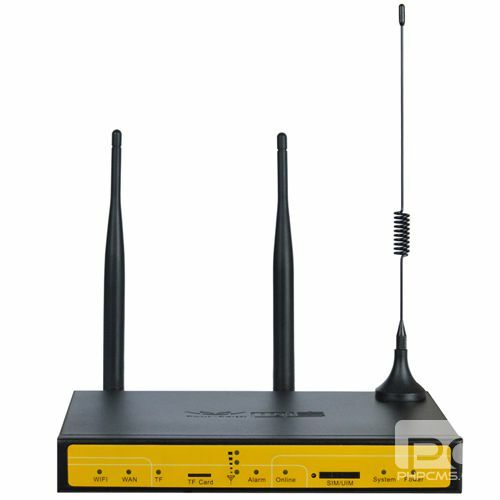 3G/4G wireless router will transfer the video data to the managing center. 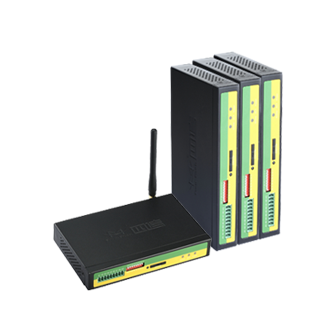 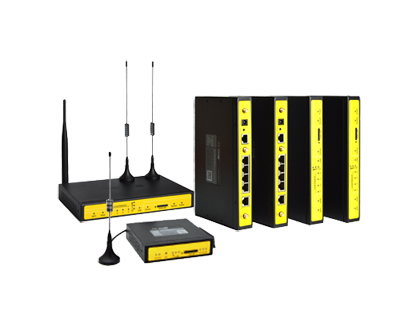 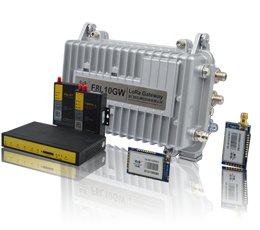 3G/4G wireless router is widely used in the traffic monitoring for it’s high data transmission rate, stable transmission. 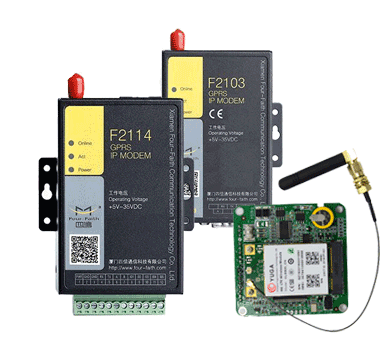 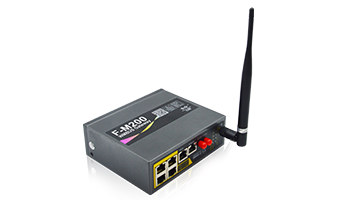 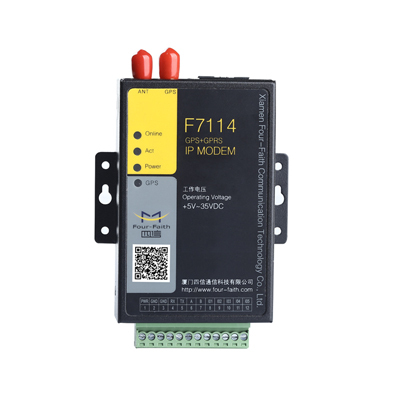 Wireless IP modem F2X14 works as wireless transmission terminal, it will connect to the SCM via RS232/RS485. 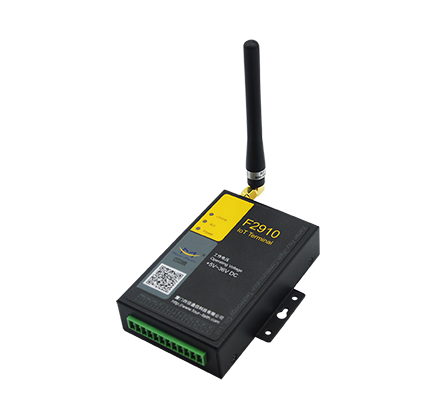 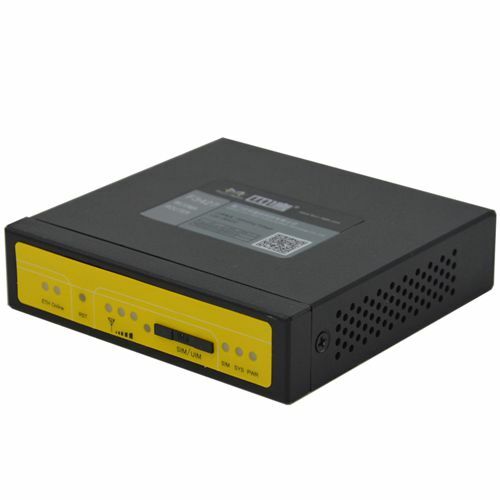 The SCM will receive the data from the sensor and then send them to the modem by rs232/rs485 after processing.IP modem will send the data to the center managing pc via 3G/2.5G network. 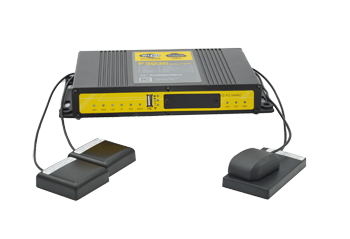 The working staffs can watch the video in real time and then know about the scene statue to avoid traffic accident.